Rarely do you find a diner like this for sale! 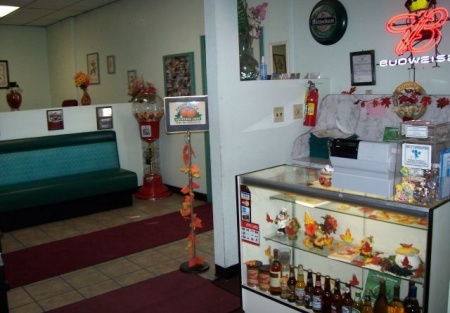 This family style restaurant has been a favorite place for locals for over 25 years! Very clean and welcoming with a fresh squeeze orange juicer right in the dining room. A definite turn-key diner. This end cap restaurant has 3,000 sq. ft., a 400sq. ft. patio area for dining/smoking, plenty of parking, and low rent. Landlord will sign a new lease with buyer. Serving breakfast, lunch, and dinner. A beer and wine license is included. Owner is leaving the industry.This is a Business Intermediaries, Inc. listing. Fully Equipped Kitchen with Hood and Grease Trap.